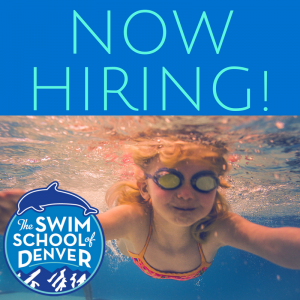 The Swim School of Denver is looking for part-time swim instructors! 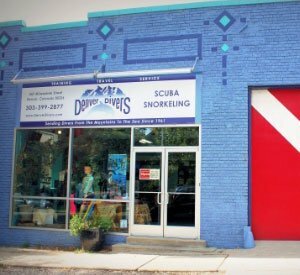 We need additional instructors for both the Denver Divers and new Clare Gardens locations. Successful candidates should be willing to work a three or four hour shift weekdays in the morning from 8am to 12pm or in the afternoon from 2pm to 6pm. We provide all necessary training, wetsuits, and toys for classes. If you like working with kids and can swim, we would love to talk to you! Please contact emilly@theswimschoolofdenver.com, or just give us a call, 303-399-2877. We look forward to working with you!